There is a moment in Miss Jay’s life when she stops looking at the world and starts truly seeing it. She begins to notice strange and miraculous things—gifts from the universe to one who would embrace them as an absolute truth. 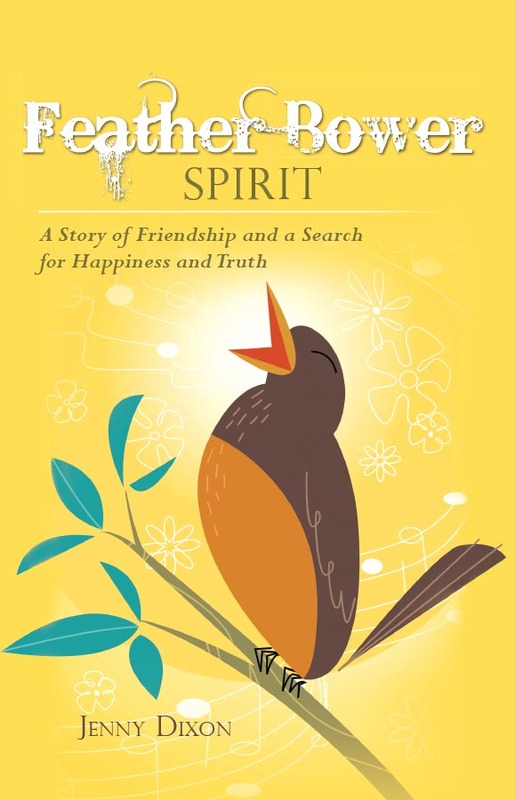 Birds and animals appear at significant moments, sharing wisdom and messages and allowing Miss Jay to understand how all life is connected. She forms special friendships with three very special birds: Bindi, a rainbow lorikeet with a feathered dot….. 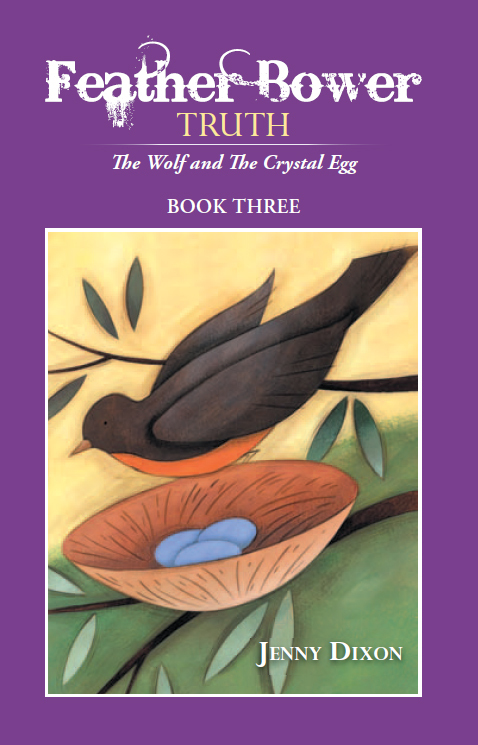 The adventure continues in this second book of the Feather Bower series, as an unusual group of friends accept a new mission for the benefit of all living beings on Earth. In order to activate new grids, offer Reiki healing, and raise the vibration of the Earth, the group must connect to ancient wisdom at each of the planet’s four compass points so they can work with sacred and powerful energies. 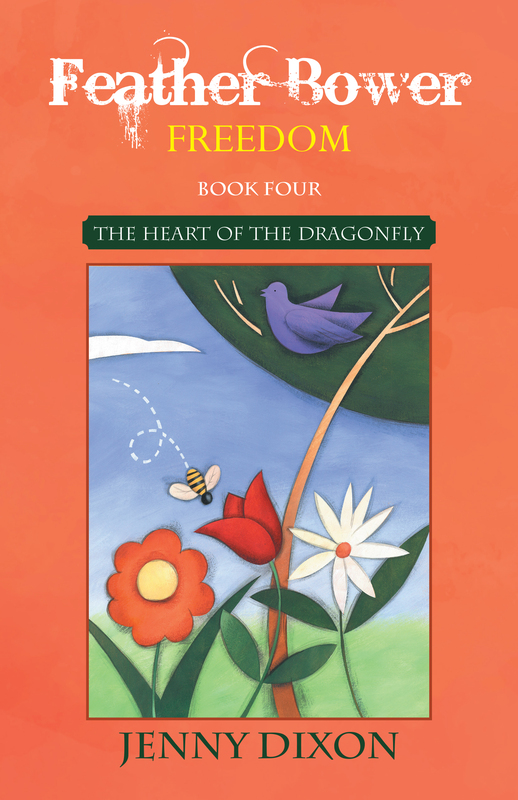 Miss Jay and her powerful associates—Bindi, Kooky, Master Zen, and Vargo—partner with the lead dragons Kardias, Korona, Ruber, and Azul to bring back their teams of dragons to help heal the Earth. Along the way, the adventure takes the friends to sacred sites in India, Japan, America, and New Zealand, activating the heart, crown, base, and throat chakras for the Earth and all living beings. There, they activate magical portals and crystal grids to bring through ascended masters, ancients, elders, and ancestors who all work together to bring peace and harmony on Earth. What does the giant golden key open? What is the importance of the Ankh? Can the partnership between humans and dragons help to bring about a new realm of nirvana on Earth? What will it cost the group of friends? Miss Jay ignored a sense of dread and it will bring her to her knees as more than one life will hang in the balance. If the group can succeed, every living being may know the peace and harmony on Mother Earth as it is in heaven. The birds are behaving in a strange manner. Two black crows, messengers from the Old Kingdom, arrive to tell Miss Jay and her team that an ancient curse is still active. In order to lift the curse and bring healing to the Earth and All Life, they must solve a riddle in just four days. How is Miss Jay connected to this curse? What is the secret of the Dragon Tooth brooch worn by Cassandra, Pallas Athena, and Miss Jay’s ancestors? How can the friends bring healing across bloodlines? In their search for these answers, Bindi, Biggles, Kooky, Vargo, Master Zen and Miss Jay embark on an exciting journey, starting from a small island near Tasmania, where all that is large appears small. From there, they travel to Greece to meet with the ancient gods and Th emis, the oracle of Delphi. In the magical canyons of Sedona, Arizona, they seek out a wise elder with the secrets of shape-shifting, dance, and the medicine wheel. Eventually, their search takes them to Africa. Along the Zambezi River, they meet Oshun, goddess of water, who summons truth from the water itself. 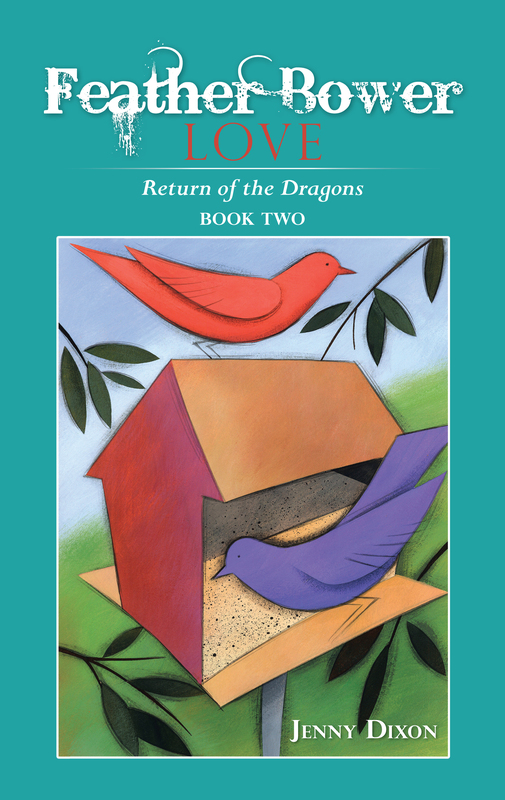 Miss Jay learns why she left the Dragons, who Bindi really is, and why they have been brought together. Can the friends work together on this next phase of ascension to bring through the new energy of the New Earth? Can they heal the bloodlines and balance the masculine and feminine energy? Will they ever be free, happy, and at peace? To save the lost civilization of Atlantis and her family, she must sacrifice her wings, her power, and her identity, and pass through eight levels of consciousness to complete a total transformation. With only her powerful crystal heart pendant to protect her, she embarks on the terrible but crucial quest. Powerful enemies—menacing beasts with yellow tusks, red eyes, and powerful paws—seek to claim her pendant as their own at any cost. Through life-threatening circumstances, Selene must remember her mission before the lost ones perish in the sands. During a dream, Miss Jay learns of Selene’s imprisonment by the red-eyed creatures. Miss Jay gathers the birds and Vargo the dragon for a daring rescue mission. Before they can hope to save the goddess, Miss Jay must travel to Shamballa to meet with Sanat Kumara and other ascended masters and then undergo her own transformation. What she learns at the temple of Selene’s parents changes everything: many other goddesses—including Selene’s mother, Vesta—are also missing. Equally troubling, she discovers that the sacred Rainbow Crystal Egg needed to help the Earth enter its next phase has been stolen. In the shadows, another force awakens. As soon as Selene placed the crystal heart around her neck, a signal was sent out across the cosmos. In response, the enigmatic Caretaker emerges from a long slumber. Can the heroes trust the Caretaker? Who will reach Selene first? Copyright © 2013. Jenny Dixon. All rights reserved.